DesignApplause | eva by maia ming. 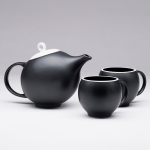 Inspired by the ceramics of Eva Zeisel, the EVA teaset embodies her design philosophy of attracting the hand as well as the eye. 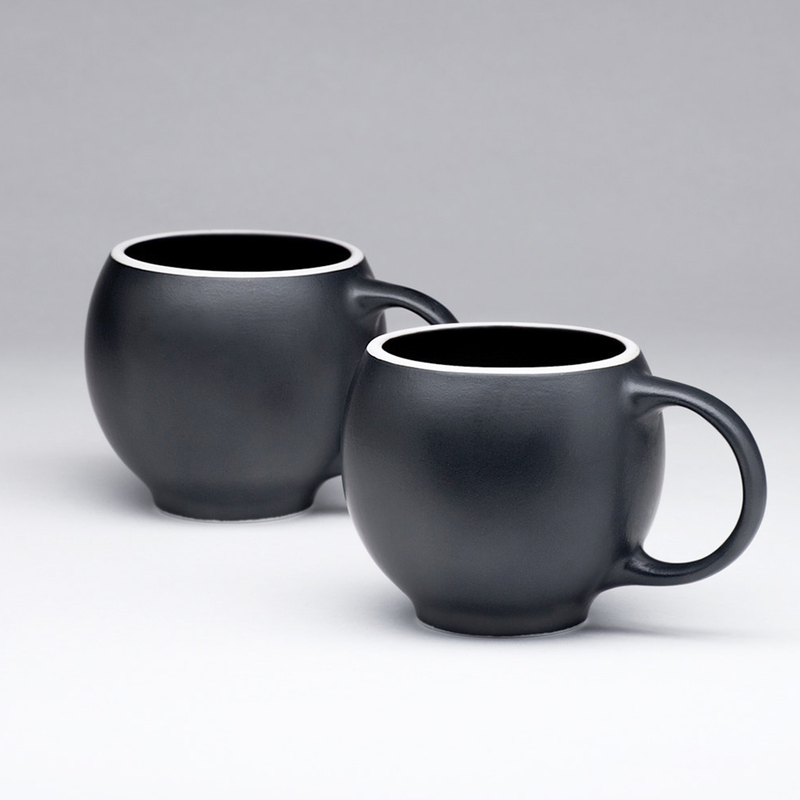 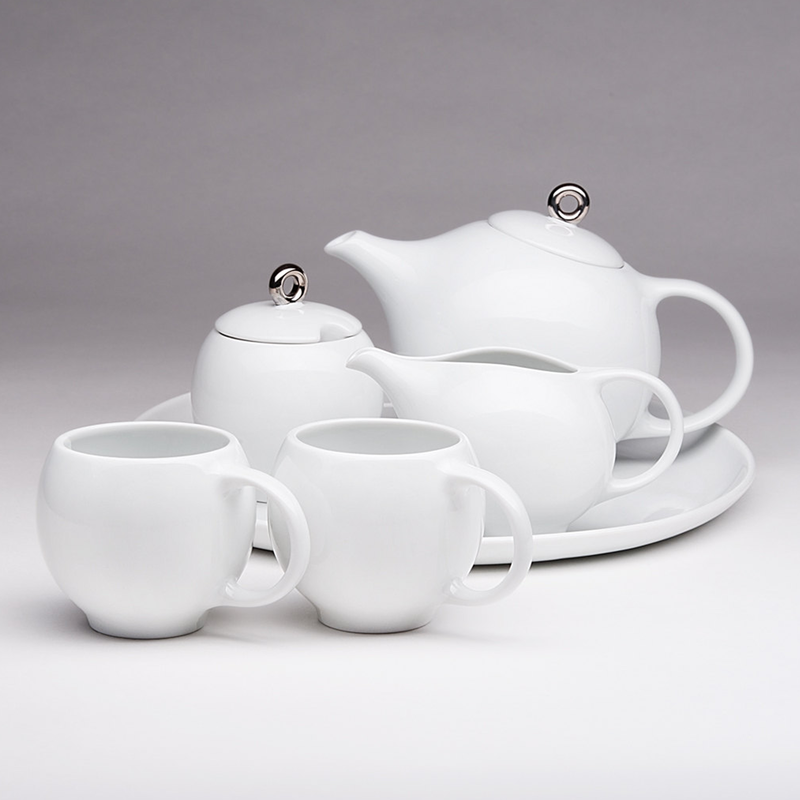 Simple, elegant and delightful to handle, the Eva teaset won the 2014 Golden A’ Design Award for Tableware. 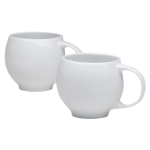 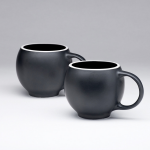 Available in glossy white porcelain with silver plating, or a black matte stoneware. 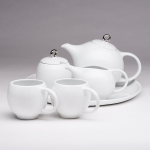 Each piece is thoughtfully designed for enhancing the senses at tea-time. · sugar bowl: 9 x 9 x 11 cm. 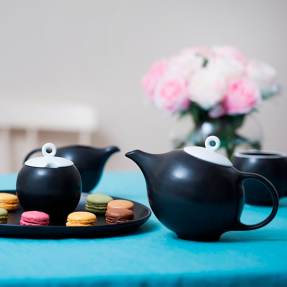 · platter: 30 x 30 x 3 cm.